We all know Txx Will has been down with partying since day one. 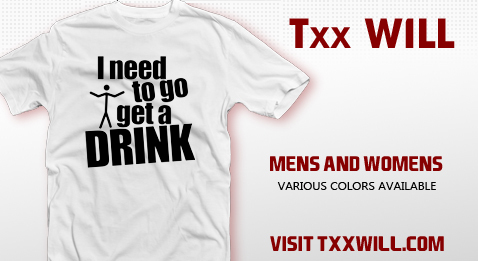 So, join along and pick up the Official I Need To Go Get A Drink T-Shirt while supplies last. With Men’s & Women’s in various colors and sizes we are sure to fit you right. Inner City Livin’ Vol. 1 available now!